We get lots of robo calls. I Will Answer 2nd Call. Bell 222 Helicopter, Black, Gold Stripes. Jet Ranger 206, White with Blue Stripes. We Teach You To Fly Helicopters Like an Expert. 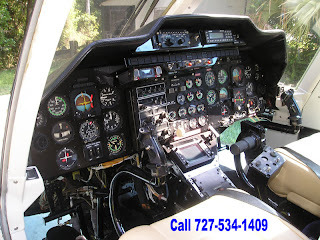 Bell Jet Rangers 206 used pre-owned, Bell 222, Plus other models. Sun West Inc helicopters look & fly like new. 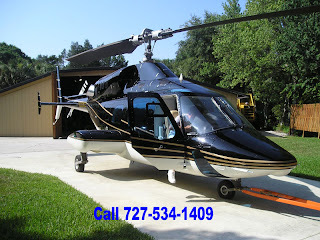 Our bell helicopters are priced for a quick sale. They come with all the "Bells & Whistles." One is waiting just for you to fly, come start it up. Imagine flying in your own helicopter cruising nearly 100 mph. Getting a pre-owned Jet Ranger it has never been more affordable. If you need, we'll teach you to learn to fly. 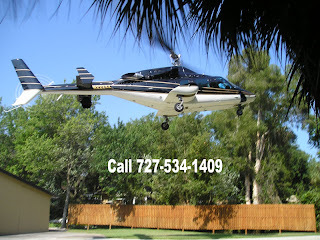 Call and let us put you in a bell helicopter today. No more traffic backups, road rage or parking problems. Certified low component times. Plush spacious executive cabin seating. Leather Interiors. Immaculate condition inside and out. New Concept in Time Management Own a Bell Helicopter. 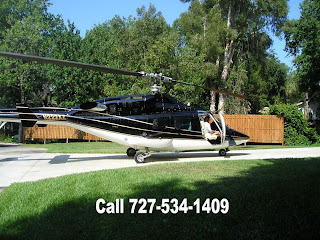 Our helicopters Land on a Dime & Save You Time. All our helicopters are showroom ready, unbelievably super clean. Hop on a plane come see for yourself. Let's make a deal & you fly your bell helicopter home. We might have the Jet Ranger you are looking for or we may be able to help you find the helicopter of your choice, thru our helicopter Locator Dealer Network.